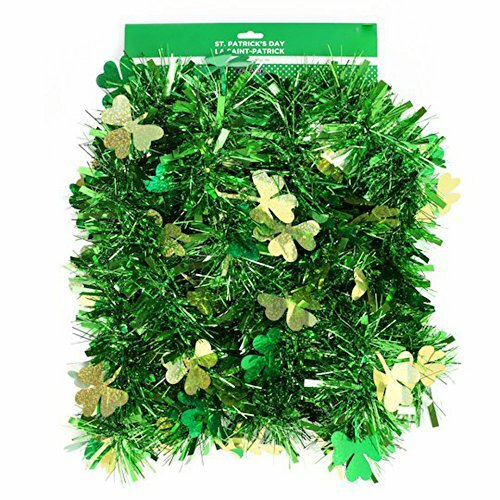 With its shimmering green color, this St. Patrick's Day jumbo garland will infuse all the magic of the Emerald Isle into your party space. Wrap it around pillars, railings, or drape the party table with it. If you have any questions about this product by st. patrick's day, contact us by completing and submitting the form below. If you are looking for a specif part number, please include it with your message.